The sixth meeting of the ENG Committee (ENG6) was held from 27th to 31st March 2017 in IALA HQ. The session was attended by 56 participants from 24 countries, of which 34 were National Members, 10 were Industrial Members, 7 were Associate Members, 5 were observers. 7 participants attended for the first time. The Committee considered 107 input papers including presentations and produced 25 output documents including 5 revised Academy model courses, 2 draft Recommendations, 1 draft Guideline and 20 working papers. Good progress was made with aligning the Recommendation E-200 series with the emerging IALA Standards. 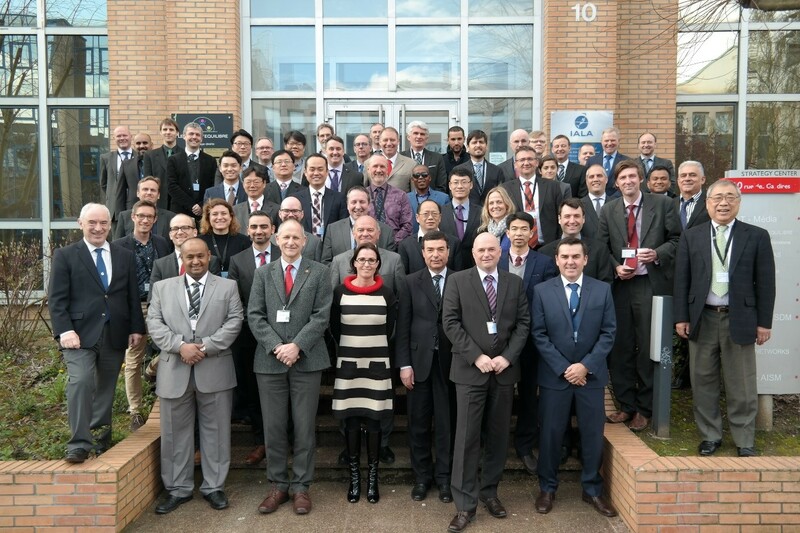 The workshop on Sustainable Light & Power for the Next Generation hosted by the German Federal Waterworks and Shipping Administration in Koblenz in March 2017 was successfully completed and outputs were further developed at ENG6. Review of relevant sections of the Navguide progressed in accordance with the workplan. Under the Academy distance learning programme, five participants passed modules of the level 1 AtoN managers’ course during ENG6. A further four participants studying attended the module 3 training at IALA HQ in April 2017. Support for the Academy continued with revision of five model courses and review of a further five reformatted model courses. The ENG Committee work plan for the work period 2014-2018 was updated in the light of emerging developments.